Thank God.. 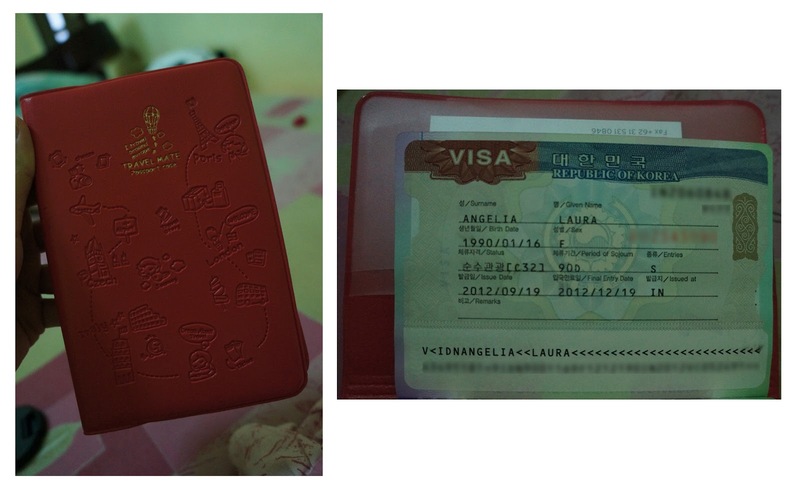 I finally got the Visa for my trip to South Korea.. I'm so happy! I'm also feel so blessed, I really am sure, it's not because of me, because of the agent, or my friend, I believe it's all God's work! Why? I sent the application form at 11/9/2012 and they said the process would be in 2 weeks + 2 days shipping, which is should be about September 27th, just 2 days before my departure.. Really thank God they have already give me the result yesterday 20/9/2012.. And it's succeed! Yuk liburan ke jogja ada promo Paket Wisata Sehari di Jogja cocok untuk anda yang hanya mempunyai waktu terbatas untuk mengunjungi kota gudeg Jogja.